Aruna is an award-winning Marketing leader who is passionate about Technology, Digital Transformation and DevOps. Aruna is also highly in demand as a keynote speaker, she is an Independent Blogger for Forbes, has authored two books and holds a degree in Computer Engineering and an MBA, both from Santa Clara University. 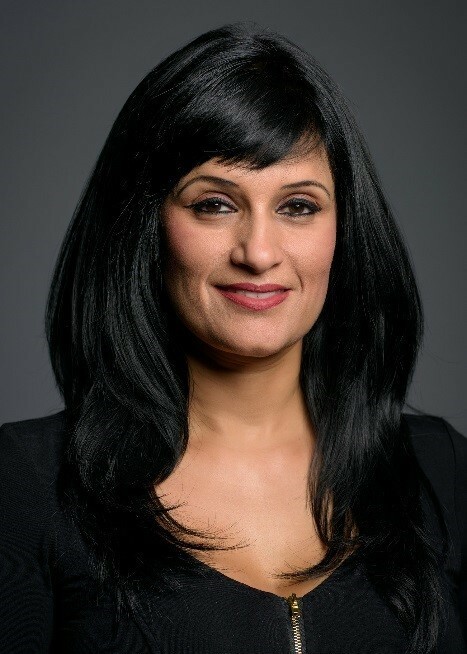 Aruna joined Cisco to lead Collaboration Marketing. She is responsible for all aspects of marketing for the Collaboration business unit including: Demand Generation, Digital Marketing, Product Marketing, Branding and other supporting marketing functions for Cisco’s market leading hardware and software collaboration products. Aruna started her career as an engineer at Hewlett Packard and has held executive leadership roles in engineering and in marketing. Following her 17 years at Hewlett Packard, she led Marketing and Strategy for Software Defined Networking at Juniper Networks and then Product and Solutions Marketing at CA Technologies. Aruna continues to build her industry expertise and looks forward to making a big impact here at Cisco.